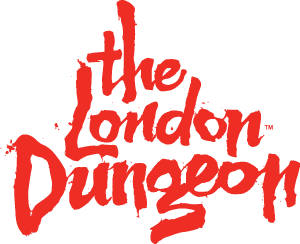 Disabled Guests may have a small wait to gain entry into The London Dungeon, however we endeavour to ensure the entry to all guests is quick and efficient as possible. If you require a ticket for a carer or wish to book a wheelchair slot please click here. After you complete your details a member of our Guest Support Team will contact you to discuss your requirements and make your booking. Please note sadly we are unable to currently take bookings for wheelchair access or carer tickets via our online system.